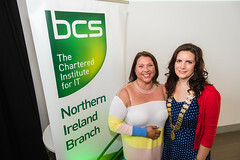 BCS Northern Ireland is proactively involved in promoting best practice in IT in the education and the professional sectors. When a vacancy catches your eye, you need to make sure that the employer realises you are the best person for that job. You can get tips on CVs, application letters and interviews here.